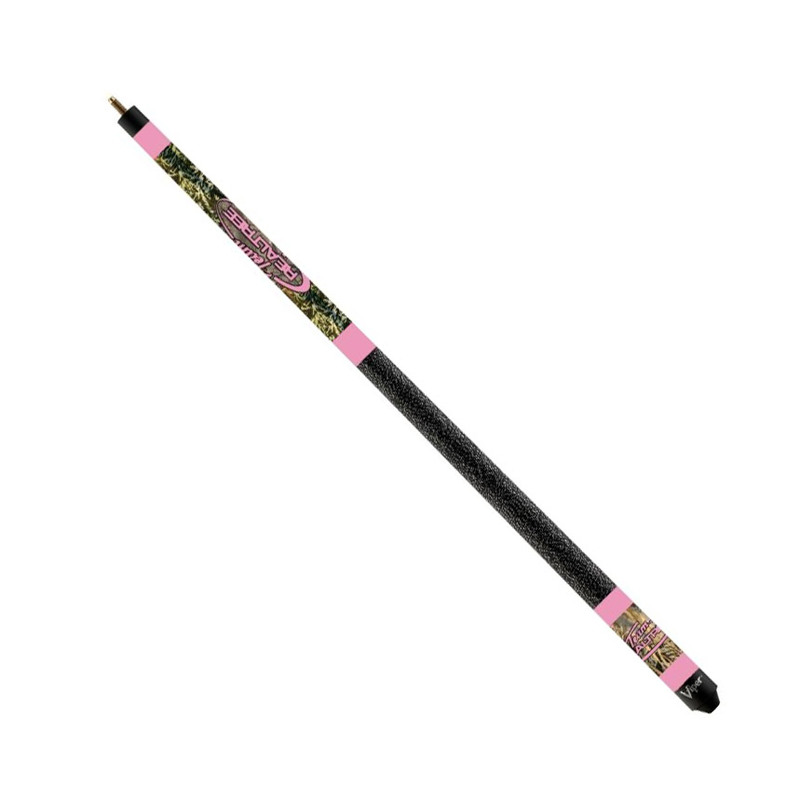 The Viper Realtree Pink Camo Pool Cue features officially licensed Realtree graphics. This is a high quality cue with unique graphics and hand-crafted design by skilled professionals. Nine coats of varnish protect it against warpage. The nylon wrap and ABS joint make sure you get a solid shot every time.